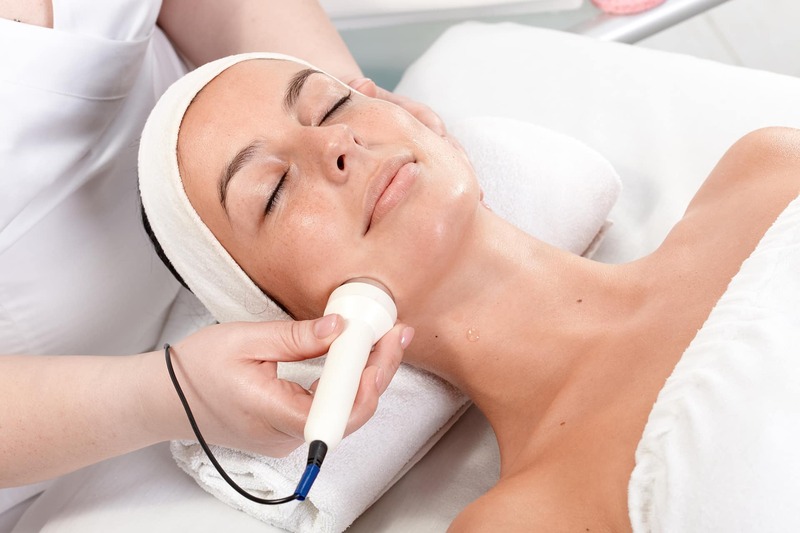 En Nick Spa & Sports Club tenemos los mejores tratamientos faciales para que tengas un cutis espectacular. 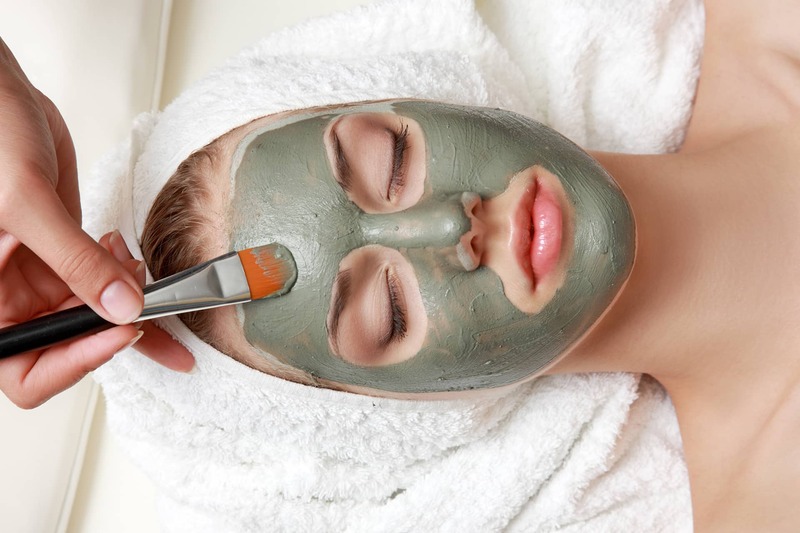 Basic treatment in face care in order to cleanse the skin deeply removing dead cells as well as blackheads. It is ecommended for all types of skins either for balancing grease excesses or for purify and oxygenate. Soin Thalaso is a moisturizing care based on marine trace elements that come from seaweeds and sea water. It provides a refre-shing and revitalizing sensation and erase he countenance signs of tiredness. Soothing and regenerating treatment that strengthens the skin against the external aggressions restoring the balance in sensitive skins. It soothes those zones that shows reddened and irritated. 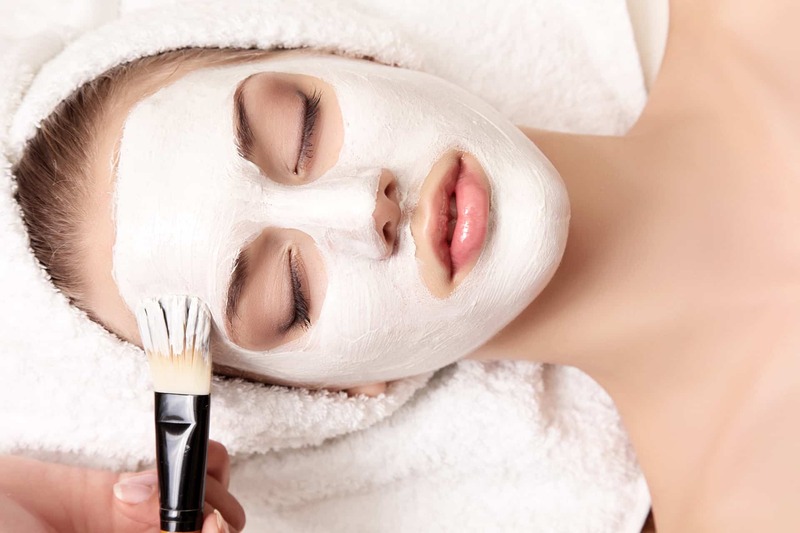 The most sensitive skins can take advantage of a good facial care. When we do not have the necessary that our skin demands, we always can count on the express face treatments. 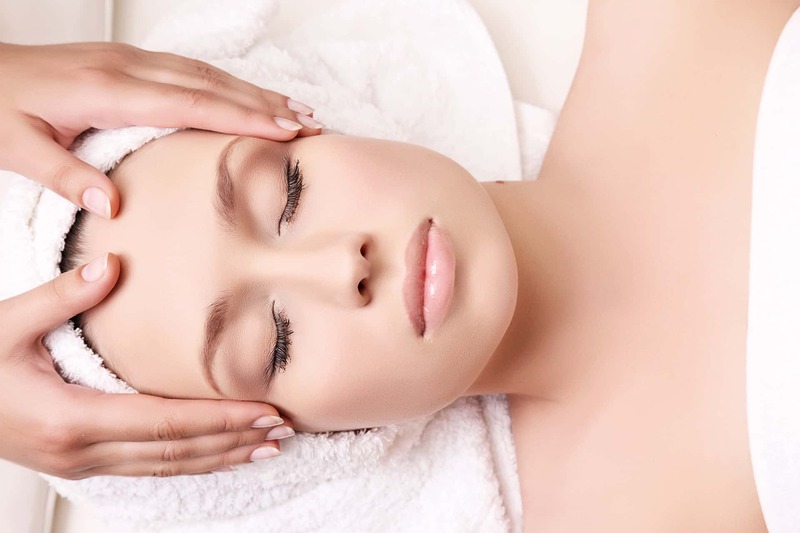 We will cover the basic needs of moisture, regeneration, balance and calmness in only 30 minutes. Check with our specialist over which care is the appropriate one for you. They are several the benefits that Vitamin C provides for our organism. 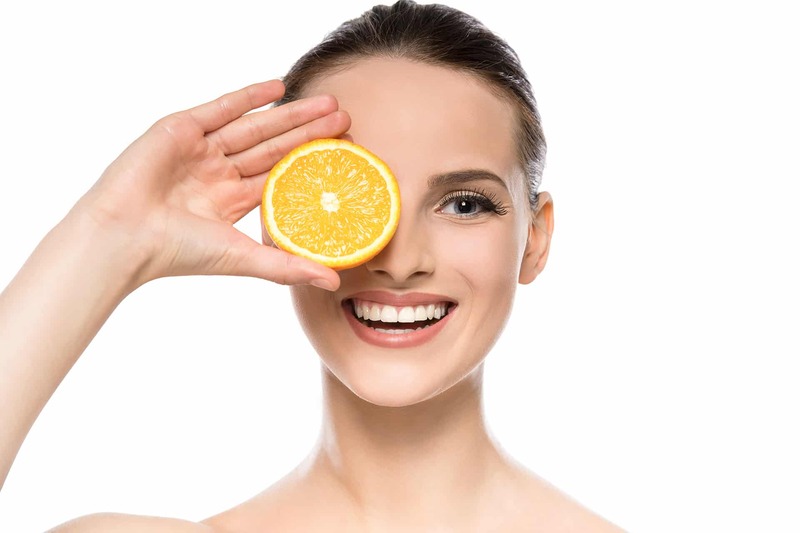 With a professional cosmetic treatment of vitamin C we will make possible for the skin to show bright and beaming, and thanks to its antioxidant power it will fight against free radicals. Specific for the oiliest skins, it helps to balance the excesses and to relieve the discomfort that these cause. With this treatment we adapt to the needs of the youngest skins as well as the mature ones fighting dehydration and glosses without forgetting to refine the texture and to tighten the skin when it starts to show flaccidity. 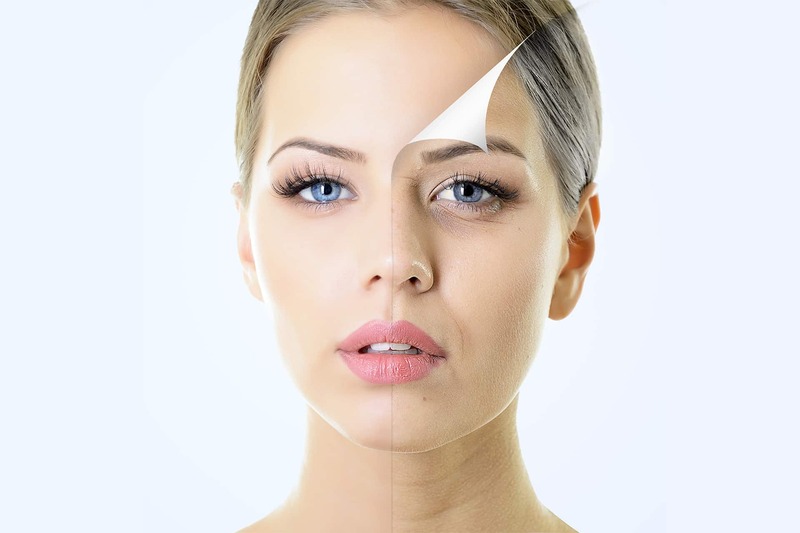 Anti-ageing treatment whose base are the vegetable stem cells. With them we slow the natural process of cell ageing stimulating its regeneration and helping ur skin to recover its young and radiant appearance. 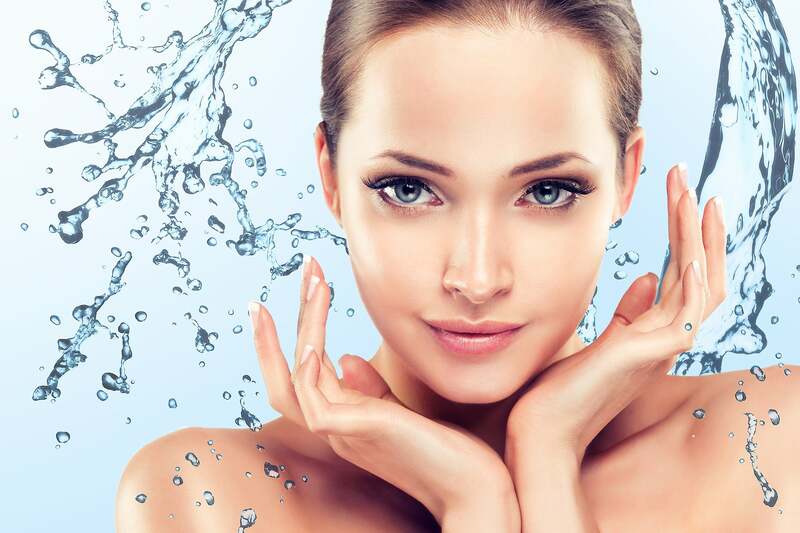 The hyaluronic acid has become essential for our daily care. In this treatment we count on its high and low molecular weight that make sure its penetration into the different layers of the skin. The hyaluronic acid has a bulking ower since it retains the water of the skin refilling the wrinkles and restoring its natural turgidity. For the most demanding skins this line treats all signs of cutaneous ageing polishing wrinkles and recovering natural elasticity and firmness of the skin. 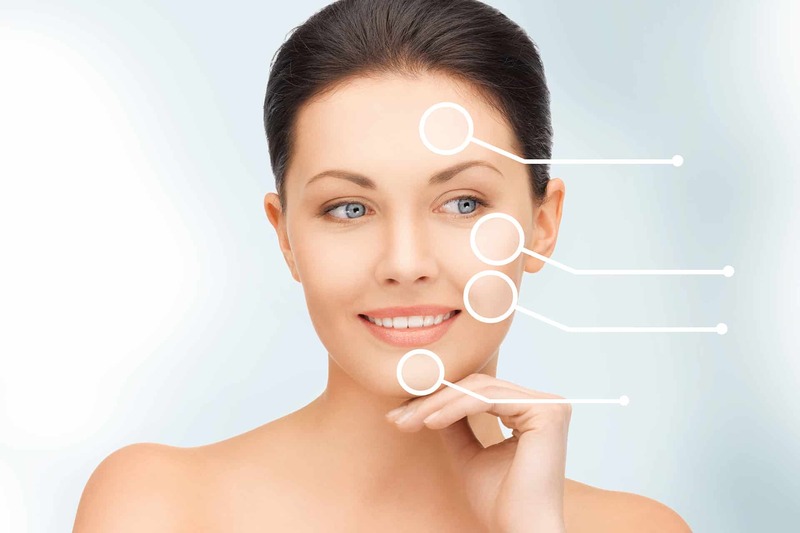 Its lifting effect is immediate and lasting and restores the density lost with time. It is a revolutionary response to the mature skins needs. Experience that revolves around the relaxation and welfare. A treatment rich in active ingredients and in silky textures for revitalizing and brightening the most devitalized and dull skins. A complete anti-ageing treatment whit which we will refill the little wrinkles and expression lines. 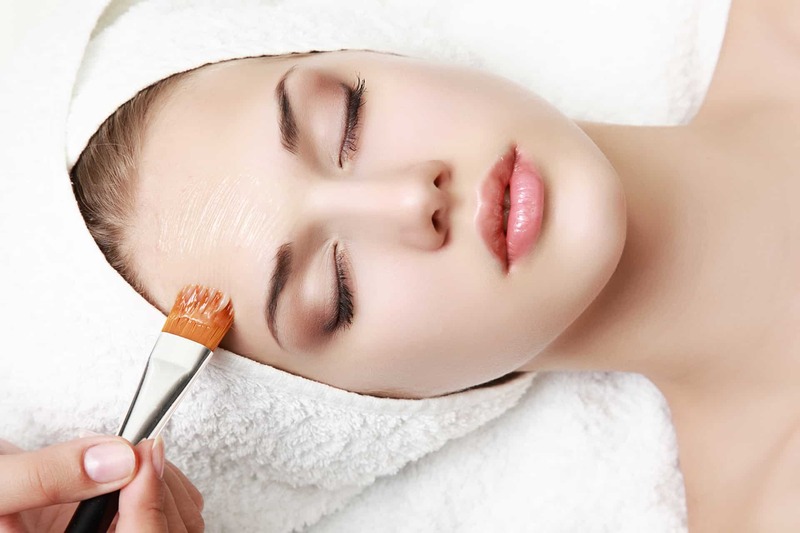 After the treatment, the skin will show more tighten and nurtured, which will restore its vitality and youth. It is the top facial modelling treatment. It is custom-made for each type of skin and for each ountenance zone working all the potential problematic areas. The treatment is culminated with a thermal effect mineral mask with which we will get an exceptional penetration of the active and effect lifting push up. 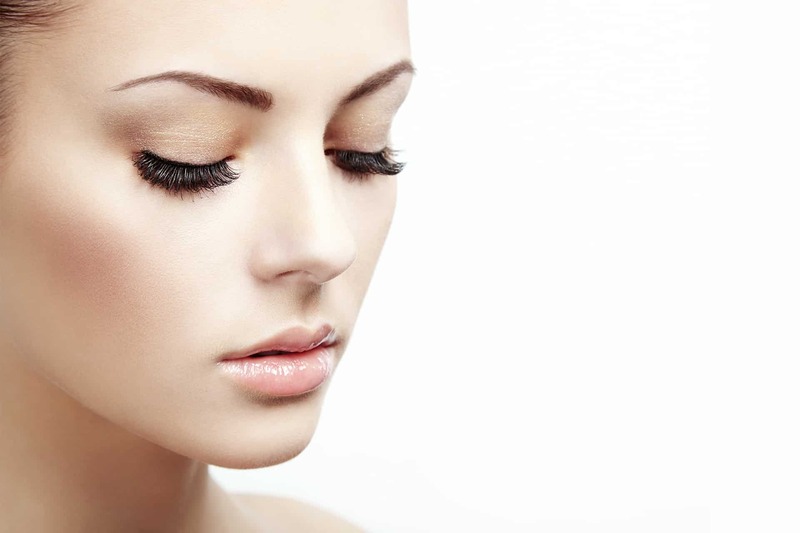 It is a technology that allows stimulating the collagen fibres and the elastin by means of energy and heat. It allows also the deep regeneration of tissues providing reaffirmation from the deepest layers of the skin.